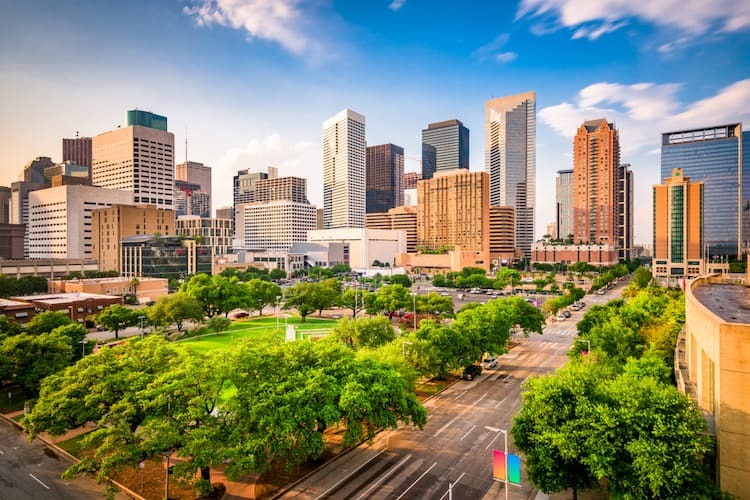 Book a quality charter bus in Houston with GOGO Charters to see the city in a new, exciting way! Call us today at (281) 407-2654 to begin planning your group’s transportation in and around the beautiful city of Houston, Texas. If you’re visiting a city as rich in culture and entertainment as Houston, your group needs a transportation service provider that can keep up. GOGO Charters is dedicated to providing clean, modern charter bus rentals that unify your group and enhance your experience. When you book a charter bus or minibus with us, you’ll have a reliable ride to every destination on your itinerary. When it comes to impressing our customers, we don’t hold back. Our friendly reservation specialists are with you every step of the way, 24/7, to ensure your trip goes smoothly. We’re looking forward to showing you how fun and simple charter bus rentals can be! With one of the largest selections of motorcoaches in the Greater Houston area, GOGO Charters is a one-stop shop for your group transportation needs. Though the city has public transportation, as well as a network of rideshare services, booking a charter bus allows your group to ride together and experience the city at the same time. When members of your group take different forms of transportation, some may arrive late or get lost along the way. Don’t risk delays in your itinerary by leaving your group’s transportation up to chance. Instead, rely on our network of over 3,000 buses in more than 30 cities nationwide to transport your group in style and comfort. No matter your requirements for seating and amenities, we’ll accommodate you every time you call to make a reservation. We only work with trustworthy and professional drivers who treat our customers like royalty, and our customer service is always available to answer questions about your trip. You’ll never need to call another charter bus company in Houston when you partner with GOGO Charters Houston. Traveling through Houston can be taxing, especially during rush hour or major events. Relax as you ride through the city with friends and family in a private charter bus rental. Though public transportation may sound like the best choice for getting around the city, public services often run on fixed schedules and may not be able to accommodate your entire group. A minibus or full-sized coach, on the other hand, will elevate your experience and simplify your travel plans. Even ridesharing services are more tedious than chartering a motorcoach when you’re traveling with large groups. Save yourself the hassle and reserve your private bus rental today with GOGO Charters. 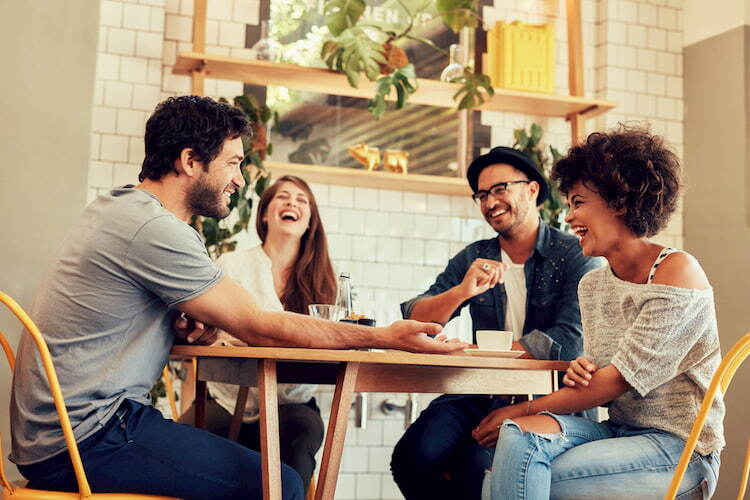 For example, you won’t need to coordinate a carpool to your friend’s birthday party in Montrose or organize a caravan of taxis for bar-hopping in The Heights. As an added benefit, you won’t have to select a friend to be your group’s designated driver when you have your own bus rental and driver. Everyone rides together safely when you book a charter bus for your private events. And when everyone rides together, you’ll make memories you would have never made using other modes of transportation. There are so many interesting places to explore in Houston, and your bus driver will efficiently transport your group to every destination on your list. Check out the swanky restaurants of Upper Kirby, the trendy boutiques at the Galleria, and the vibrant nightclubs of Midtown--all from the comfort of your own personal motorcoach. For field trips to Museum District, Hermann Park, and other popular destinations, opt for a charter bus rental instead of traditional yellow school buses. Instead of riding in an old bus with stiff, pleather seats, you’ll travel in a motorcoach with plush, cushioned seats. Plus, with restrooms on most full-sized coaches, you won’t have to stop as often for bathroom breaks. Get to your field trip on time and in comfort when you partner with GOGO Charters Houston! Planning an upcoming campus tour to the University of Houston, a college seminar, a sorority formal, or an off-campus student volunteer event? Keep your classmates and faculty members together with a charter bus rental. We’ll help you streamline your group’s travel plans by pairing you with the right number of buses to accommodate every passenger. Even if you have a group member who needs a wheelchair accessible vehicle, we will supply you with an ADA-compliant charter bus. There is no request too big or small for GOGO Charters Houston. 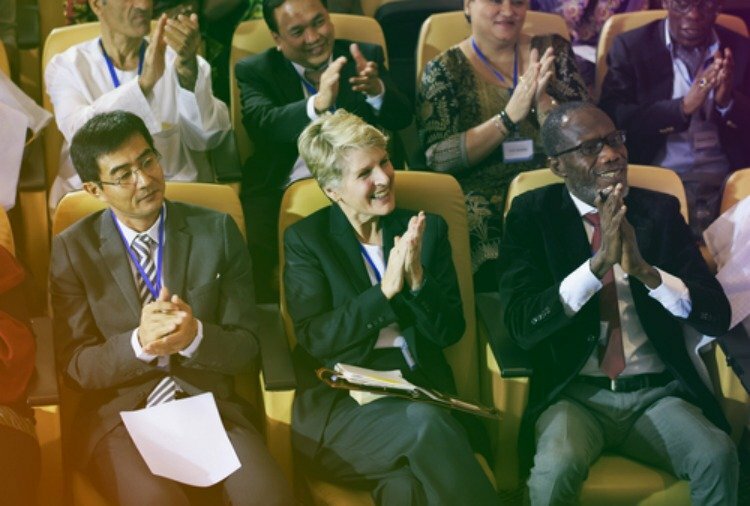 Every detail of your business’s events is critical, especially when clients will be in attendance. Make a great first impression on important prospects by chartering clean, modern motorcoaches for your next conference, off-site meeting, networking event, and more. Transport attendees to and from Houston’s top corporate venues, such as the Norris Conference Centers, to simplify their travel plans and ensure everyone arrives on time. Leave nothing up to chance when you book corporate shuttles through GOGO Charters Houston. For clients flying into George Bush Intercontinental or William P. Hobby airport, reserve a minibus shuttle to take them to their hotel or your office. There will be plenty of room on board for their luggage and personal items, and they won’t need to worry about hailing a taxi in an unfamiliar city. Between meetings, you can even treat your visitors to a tour of our gorgeous city with their own private ride and chauffeur. 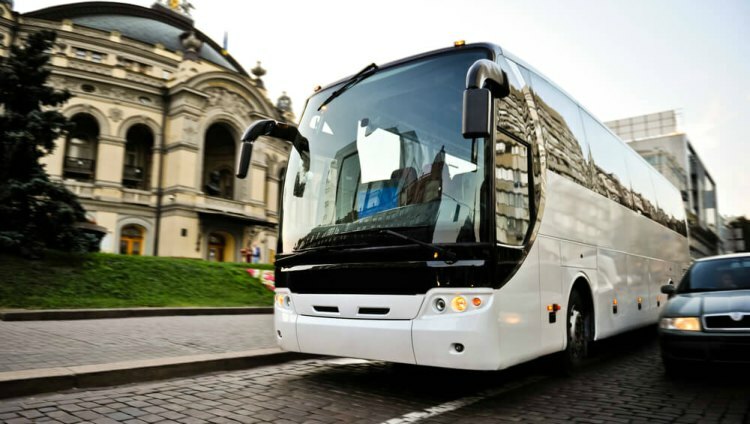 Because we have a large collection of buses all over the U.S., we can also help you set up shuttles to transport your clients when they fly into other cities, such as Dallas or San Antonio. With their transportation planned out every step of the way, your clients can focus on doing business with you. Thanks to modern amenities, like onboard WiFi and power outlets, your employees and clients can stay connected to the world around them as they travel. They can host conference calls, check emails, review presentations, and more when you request a bus with complimentary internet and electrical outlets. Never miss a deadline when you’re riding in a charter bus rental by GOGO Charters. Traveling to corporate events doesn’t have to be all work and no play. You can request a bus with television monitors above the seats and speakers for music to lighten the atmosphere. We offer this service at no extra charge, but we recommend booking early so we can accommodate your request. Your passengers can relax and unwind in their full-sized motorcoaches, which feature ample legroom and cushioned seats. Most charter buses with 50 seats or more come standard with a bathroom on board to keep travelers comfortable on long rides. Wherever you’re going, you’ll have a great time when you book a motorcoach rental. Whether you’re an athlete, coach, or the team’s biggest fan, Houston has some of the best sporting events for you to enjoy. 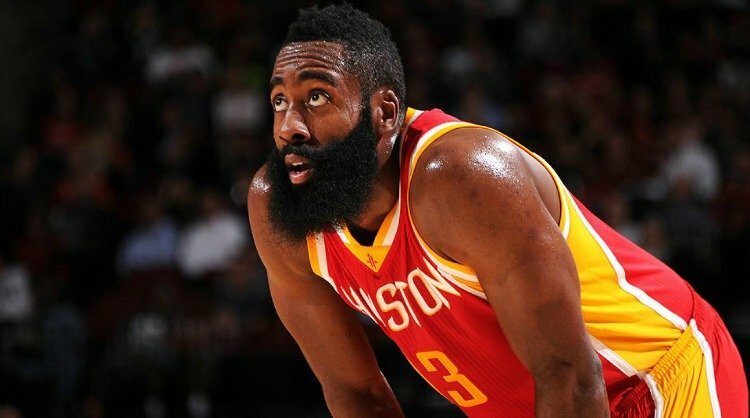 Between the Rockets, the Astros, the Texans, and multiple local teams, there’s something for every sports fan to enjoy. Because of this, we offer flexible charter bus rentals for teams and supporters to get to the match, tournament, championship, and every other event in style. Sporting events are about everyone coming together to bring home a win, and we can’t think of a better way to travel on game day than by sharing a ride with your teammates and fellow fans. It doesn’t matter if you’re headed to a match in Houston, an away game in Austin, or a tournament in another state. We’ll make sure your ride is memorable and stress-free so you can get pumped for the big game! For the ultimate sports fan experience in Houston, plan a tailgating party at NRG Park before a Texans game. Load all of your food, BBQ supplies, lawn games, chairs, and more in the storage bays below your bus for easy access. Along the way, you and your friends can watch game highlights on your bus’s television monitors. After the game, your driver will promptly take you home or to your favorite sports bar to celebrate--your choice! If you’re planning transportation for a group of athletes, we’ll help you decide which bus size is best for your team. Most football and hockey teams prefer full-sized charter buses, which have plenty of seating inside and room for equipment below the cabin. Large motorcoaches typically come with enough room for 50 to 60 passengers, and we can help you book multiple buses if needed. Minibuses are excellent for basketball and volleyball teams, which provide ample room for players and coaching staff. Most minibuses come standard with 18 to 25 seats, but we can easily accommodate your group no matter the size of your team. We’re here to make sure your team is comfortable and ready to beat the competition every time you ride with GOGO Charters Houston. Your list of to-dos before your “I dos” grows longer every day. GOGO Charters Houston will help make one of your decisions simple--your wedding shuttle rentals. With a wide selection of buses in an array of sizes and colors, we can easily accommodate your wedding’s size and aesthetic. You can even request a sleek, all-white or all-black motorcoach to fit in with the rest of your decor. As they travel, your guests can look out of the panoramic windows to see Houston’s beautiful scenery, or they can turn to the TV monitors above their seats to see a slideshow of your favorite memories of you and your soon-to-be spouse. We can’t wait to make your dream day a dream-come-true! 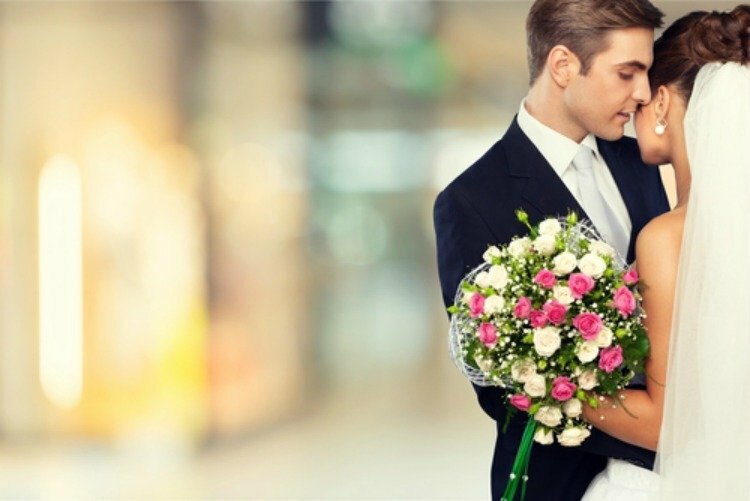 There are so many events surrounding your wedding--the engagement party, the bridal shower, the bachelor and bachelorette party, the rehearsal dinner, and the wedding itself. Simplify your guests’ transportation with shuttle rentals to and from the venues. With free parking spots about as plentiful as snow plows in Texas, you’ll save your attendees time and hassle by booking group transportation on their behalf. Shuttles also come in handy for wedding events where adult beverages are served. Your guests can enjoy a ride from their hotel to your venue--and back again at the end of the evening--without the need to hail a cab or appoint a designated driver. Your charter bus driver will get your guests home safely at the end of your wedding so you have one less thing to worry about. For brunch in an eclectic, artsy part of Houston, Montrose is the place to go. Stop by Snooze on Montrose Boulevard for creative breakfast dishes and cocktails to fill up for a fun day ahead. This is also a great neighborhood to go antique shopping for one-of-a-kind souvenirs to bring home with you. Can’t get enough shopping? With more than 375 stores in its vicinity, Uptown’s Galleria Houston is known as the largest shopping center in Texas. This posh neighborhood boasts upscale fashion brands like Louis Vuitton and Jimmy Choo, as well as more affordable options like Macy’s department store. If you’re into history and beautiful architecture, add The Heights to your group’s itinerary. You’ll find picturesque streets speckled with Victorian-era homes and historic buildings. Stroll through Sawyer Yards, just south of The Heights, to find galleries and shops of local artists and to participate in the many festivals and markets that take place here. When you’re ready for dinner, Chinatown will satisfy your deepest cravings of Peking duck, soup dumplings, dim sum, and more. For dessert, visit Class 502 for some Thai-style rolled ice cream or Six Ping Bakery for delectable baked goods. End the day in the epicenter of the city: Downtown Houston. Watch the sun set behind the skyscrapers as you ride to areas like the Discovery Green, a 12-acre public park in the heart of the city, as well as the Theatre District, where you can watch an unforgettable performance of the Houston Ballet or the Houston Grand Opera. The easiest answer to, “How much does a charter bus in Houston cost?” is: give us a call! Our reservation specialists can give you an exact quote, with no obligation, when you contact us at (281) 407-2654. If you’re looking for a general estimate, however, our detailed charter bus pricing guide can help you understand how your trip’s details can influence the cost of your bus rental. Having a motorcoach service provider in Houston you can count on isn’t just convenient--it’s a vital part of hosting a stress-free event. The last thing you need is for attendees to get lost before they reach the venue, or for people to use transportation hassles as an excuse not to attend. Call GOGO Charters Houston today at (281) 407-2654 for your no-obligation quote to start planning the most amazing, unforgettable trip!